I love albums that take me by surprise, and TVs and Radios did just that because of the seemingly conflicting elements of Brian Dunn’s music. He was an undeniably country voice, but the arrangements backing him aren’t uniformly country by any means. It’s this blending that makes the album such a joy. Dunn also creates an element of surprise with his short song titles. The majority of the album’s 14 songs are one word, with titles like “Crash” and “Mexico.” You’ll never know what you get until you press play. The opener “Winnipeg” is one of my favourite songs on the album. You’ll immediately hear what I mean by describing Dunn’s voice as country, but you should also notice the complex arrangements. There are horns, there are keys, there are lots of interesting things going on. It moves into “Radios,” featuring the line “Turn the CBC back on,” a line that many a Canadian music fan might use in their daily conversations. The (appropriately) slow-burning “Slow Learner” is another strong number. The tinkling of keys is pleasant to listen to, and I found myself deeply affected by the simple line of “Christ, you’re a hard love.” It’s followed by the enigmatic Katherine, a simple instrumental tune. Following that is “Mexico,” which shows Dunn getting a little heavier with an electric guitar. The highlight of the album for me, though, was “Love.” A song title that probably belongs to a million other songs has probably never sounded like this. The song, at four minutes, is the album’s longest song, and it is filled with rolling, steady drums and powerful orchestral arrangements. Here Dunn sings with softer vocals, and the simple hook of “This is love” carries the song well. The album ends off with “Baltimore,” a song accompanied by little else than an acoustic guitar. Its gentle, folky pace makes it a surefire ending to an album full of surprises. As a final note, there is a definite theme of the technology used to create music. 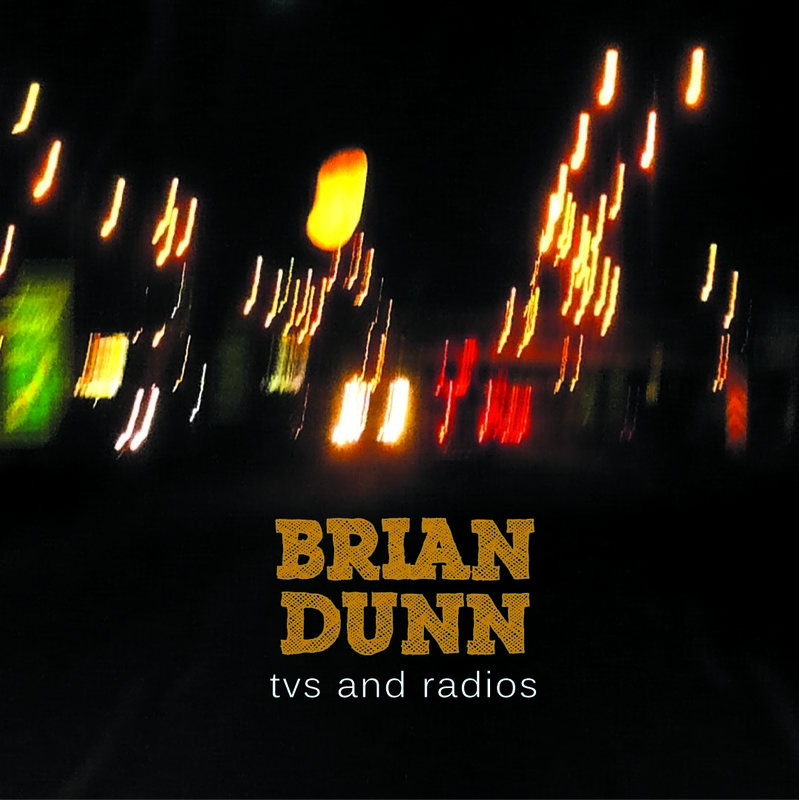 There is a song called “TVs” as well as a line in “Victoria Park” where Dunn says “Just listening to your favourite voice on the radio.” I’m not sure what kind of a statement Dunn is making, though it seems to be a kind of nostalgia, or perhaps a love for the musical transmission forms that still exist. TVs and Radios is a solid, unpredictable effort that may shape the way you think of country music altogether. Check out Dunn’s website for info on how to get the album.